Rats are not cute’n’cuddly little creatures. They’re disgusting, disease-infested vermin that should be avoided at all costs. 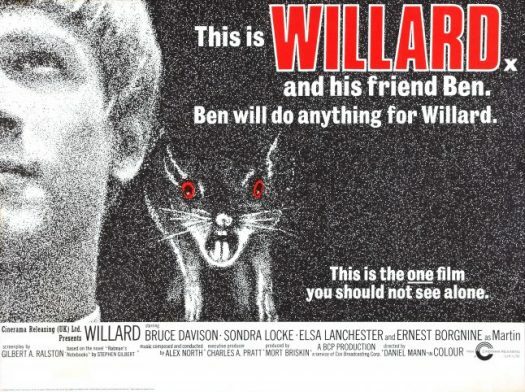 But don’t tell that to WILLARD, title character in this 1971 chiller that started a regular revolution of “animals run amok” horror movies. 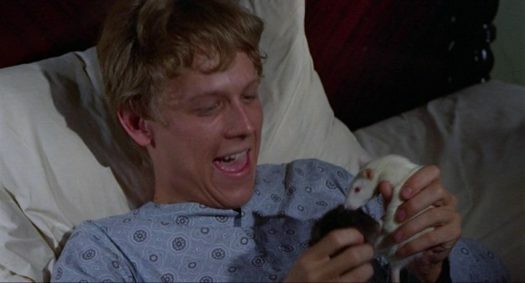 Bruce Davison, later to become one of his generation’s finest actors (SHORT EYES, THE LATHE OF HEAVEN, LONGTIME COMPANION), is a regular rodent Dr. Doolittle here, not only talking to the animals, but handling them fondly while he trains them to kill his enemies. 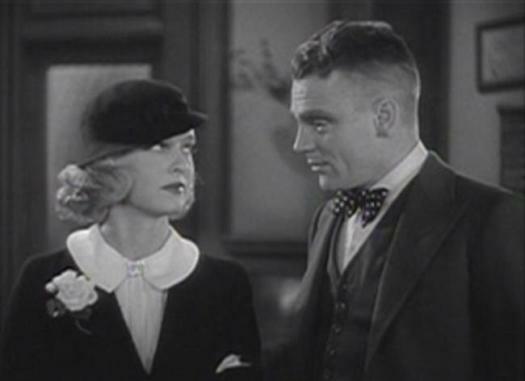 Rats – yuck!